It’s God’s gift to me and I don’t take it for granted. I feel really honored that God trusted me with such a beautiful space. On this day, exactly 3 years ago, my very young self sat down in my room did something that changed the course of my life forever. With a phone in my hands, I opened the blog I had been dreaming of, for months. And today, that little seed is a growing plant 🌱 of 3 years. I started off barely knowing what I was doing. I won’t claim to have had it all together when or before I started. In fact, I was almost clueless all through my first year of blogging. Now, 3 years later, I have successfully built an amazing blog with thousands of monthly visitors and awesome consistent readers from across 90 countries including Nigeria, South Africa, Ghana, The United States, American Samoa, Bahamas, Barbados, Anguilla, Antigua & Barbuda, Suriname, Sint, Maarten, Hong Kong SAR China, Guyana, Trinidad & Tobago, Belarus, Panama, Qatar, Macedonia, Dominica etc. And I have coached people and helped them start and build excellent blogs. I know I have not even scratched the surface yet because there’s so much more! The vision I have for the blog is large and I’m nowhere close. My blog has taught me several lessons, one of which is; you don’t have to have it all figured out before you start. Most times, we get instructions and inspirations from God to start something and we want a complete blueprint before we obey. This is not too good because you delay and limit yourself. I encourage you today to go for your dreams, no matter how saturated the market seems. I found and carved my niche along the way and as time goes on, I seek better ways to improve the blog. God has really been faithful to me over the years despite challenges here and there. The grace of God and My passion to impact lives especially women, has kept me going through the years. My blog has brought me before Kings. Great men and women have reached out to me because of my blog. It’s my fragrance from God that travels far beyond places my legs would ever go. Today, I’m grateful for so many things but I’m most grateful for every life that has been changed, every mind that has been transformed, every life I have inspired, every life that was saved and every single soul that visited my blog and left a better person. My assignment through this blog is to reach out to nations with the Light that I have, in unconventional ways and to bring humanity to the Lordship of Christ. We’re open to sponsorships, advertisements, brand collaborations, products reviews, features and selling out ad space in our side bar. Send a mail for enquiries. I’m grateful to everyone who has supported me in one little way or another. I’ve gotten support from the most unimaginable people. My Parents, Dr & Mrs Samson Olubunmi Olomola. They’ve always supported my dreams and believe in me even more than I believe in myself. My Spiritual Father, Apostle Joshua Selman Nimmak. His wisdom and counsel can not be overemphasized. He’s a huge fan of the blog and a huge contributor to my spiritual and personal growth. He encourages me and pushes me for more. There are so many women who inspire me to be better through their lives, blogs and counsel and they mean so much to me. Thank you all for setting the pace. To every friend and mentor who has been there and believes in me, I’m super grateful and I can’t even begin to mention names. God bless you all. We will all be great. 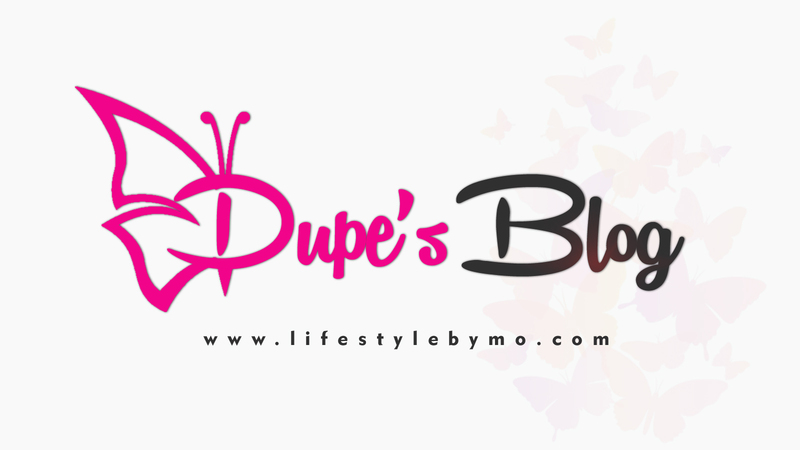 Thank you for being part of Dupe’s blog. Let’s do greater things this year. Dupe’s Blog has many exciting things prepared for you readers but they’re still baking in the oven. The first is our Giveaway which is long overdue. I have a lot on my hands now but I trust God for Grace this year to properly plan and bless one or two of my blog readers with beautiful presents. Visit the blog subsequently for more information. The second special announcement is that the blog will publish the maiden edition of its magazine this year! It’s a plan that has been on since last year and I’m glad that it’s slowly but surely materializing. I’m really excited about it and I’ve started plans to ensure it becomes a reality. It promises to be a blessing to everyone. So please support me in your prayers and any way else. It’s a magazine that seeks to exceed the status quo. If you have anything to share with me, you want to contribute to the success of the magazine, or you need counsel, you can send me a mail on the “Contact me” form under my menu ⬆. I’d be more than elated to read from you and reply. Thank you for reading the blog of a young girl wearing the shoes of a grown woman and trying to change the world. Be sure to subscribe with your mail down below to get notified of all the good stuff first. 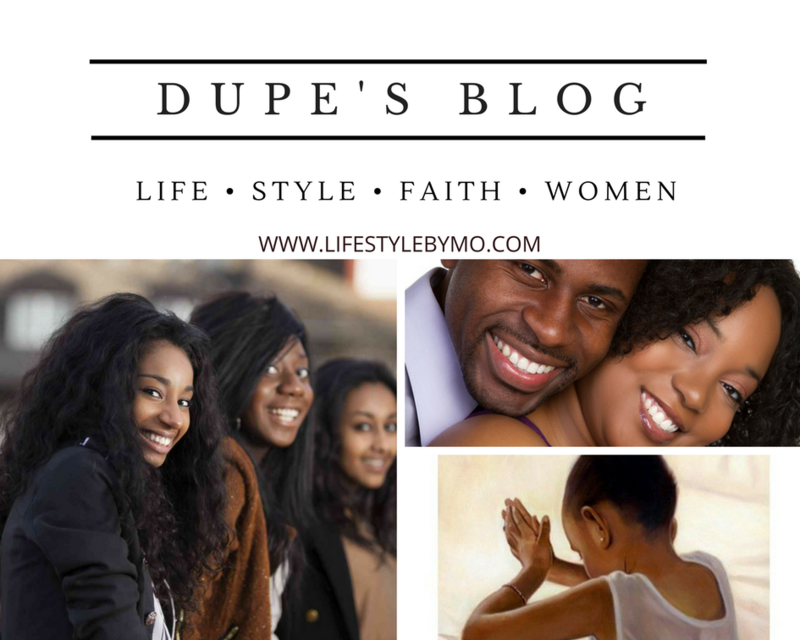 Happy 3rd Anniversary to Dupe’s Blog! Here’s to many more years of impact! TRUST – even when God “fails” you? How to Behave in the Presence of Greatness. Happy birthday Dupe’s blog! I truly celebrate you…and you’ve helped me countless times. It’s like February launched a lot of blogs😃 God bless you. I’m honored. Yes it did! You’re an epitome of virtues! You’re greatness personified, thank you for holding together for 3 years such a beautiful blog. I’m personally blessed by Your blog and knowing you personally has taught me so much! Cheers to more years of global impact! Thank you for blogging! You’re a beautiful writer, cheers to the award winning books! Awwwn! Thank you so much! Thank you especially for being a support to me. I’ve learned so much from you in so little time. You are a light to our generation. It’s nice reading through and finding out how you stuck with your vision until it began to come real. Happy 3rd anniversary and more open doors to reach out to the world. I’m also a budding blogger. Congratulations dear. God bless and increase you! This is so beautiful and you are doing a great work. Your consistency is so inspiring.